Flock Of Crows In A Bare Winter Tree With A Colorful Sky With.. Stock Photo, Picture And Royalty Free Image. Image 15847457. 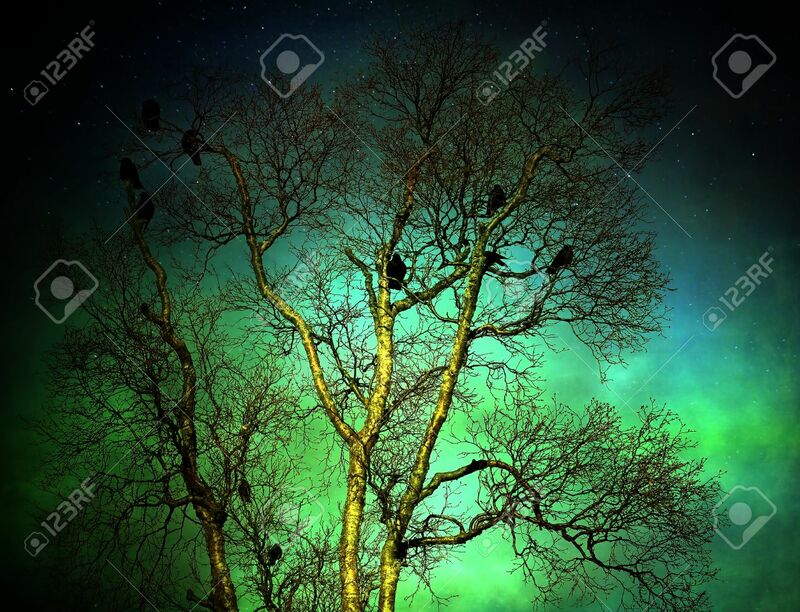 Stock Photo - Flock of crows in a bare winter tree with a colorful sky with stars and textures for an artistic look. Flock of crows in a bare winter tree with a colorful sky with stars and textures for an artistic look.